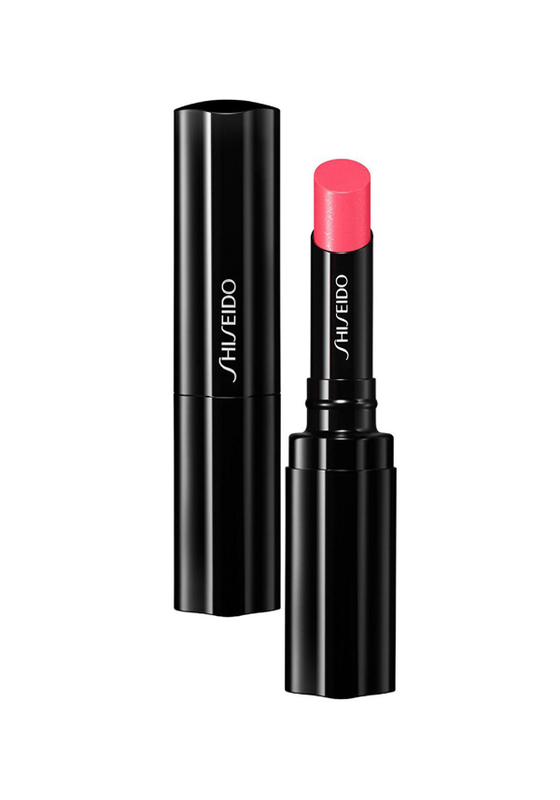 A pretty, glossy shimmering mid pink lipstick, with a subtle golden shimmer. It’s transfer resistant, yet ultra-hydrating, with sheer colour and shine. For gorgeous, moisturised lips all day long. Long wearing.